This page shows the latest integrated medhealth communications news and features for those working in and with pharma, biotech and healthcare. 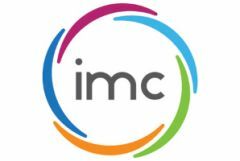 London-headquartered integrated medhealth communications (imc) has added two new managing directors to its senior leadership team. ... Prior to this, Reay was regional director, Europe for Nucleus Global, the London-based medical communications agency.